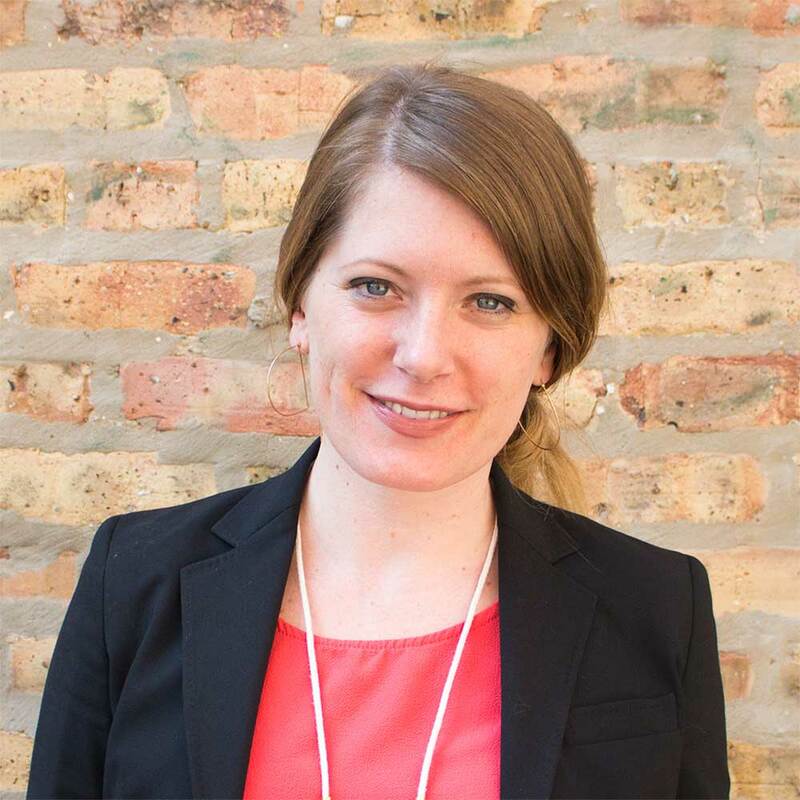 Kendra became involved at 826CHI as a volunteer tutor immediately upon her arrival in the Windy City, and has since co-invented Chicago-specific handshakes with students. Kendra has spent more than a decade involved in educational programming at arts organizations and museums, including work in Mexico and Honduras, at the Museum of Modern Art in New York, and for the Chinati Foundation and Artpace in Texas. A native Mainer and honorary Texan, Kendra is also an artist who rather obsessively draws, paints, and animates clouds. She earned her BFA in sculpture from the Maryland Institute, College of Art and her Master’s in Art Education from the University of Texas at Austin.